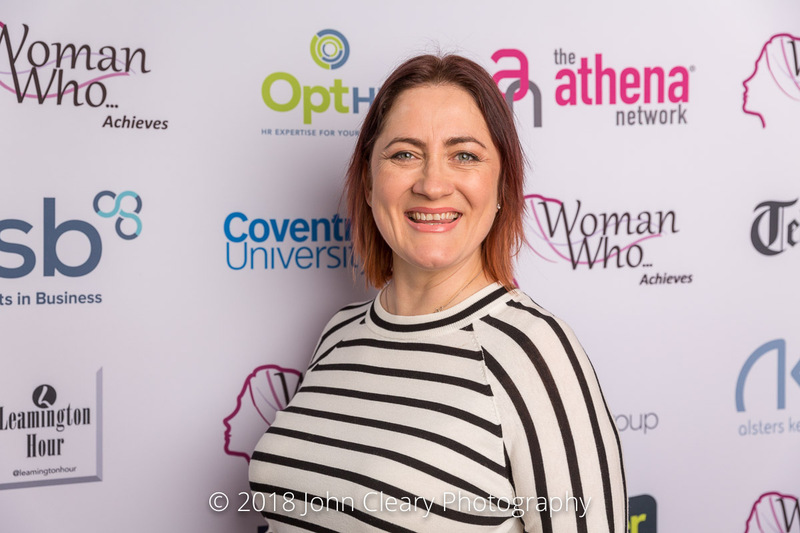 Introducing Jo Derviller MD of Imaginate Creative Finalist in the Woman Who…Achieves Small Business (Services) Category, sponsored by Coombe Abbey Hotel. A creative designer by profession, Jo Derviller is the founder and managing director of Leamington Spa based Imaginate Creative. After working in the creative design industry for 14 years rising to the position of Creative Director, Jo took the decision to launch her own agency in 2003 to enable her to go back to her roots and deliver creativity as a core value. 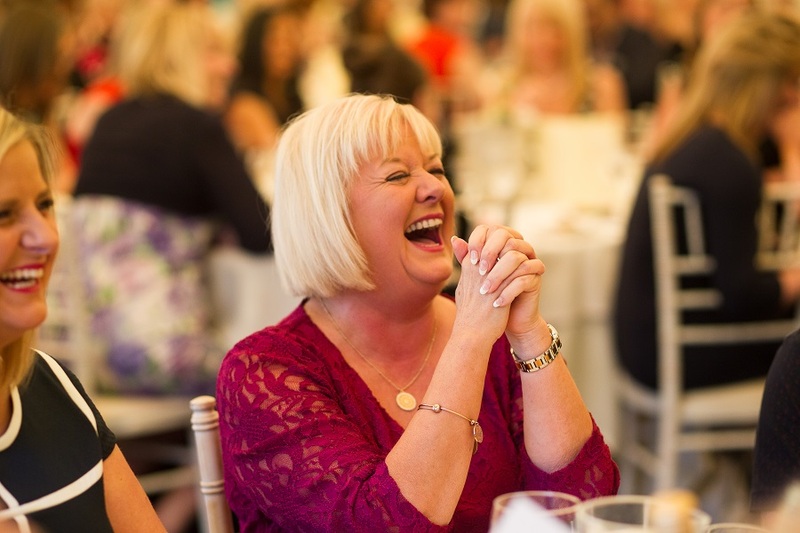 Imaginate Creative are also sponsors of the Woman Who…Rising Star in the Creative World Category.